Only very occasionally does an important heritage asset throw its doors wide open. In 2015 Westonbirt House & Gardens will for the first time be encouraging coach party visits, by arrangement, between April and October. 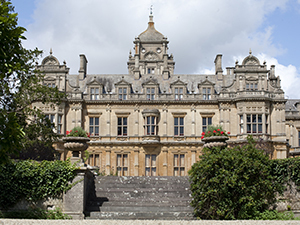 Formerly home of the Holford family, famous for piping water into London with their New River Company, Westonbirt House near Tetbury is one of the finest examples of a Victorian Italianate villa to be found anywhere in the land. 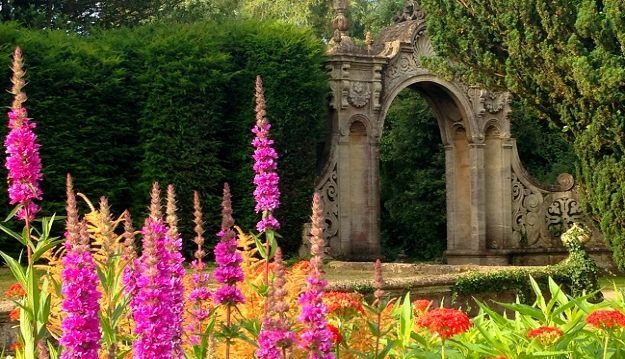 A typical visit will involve a coach journey to Gloucestershire, a one hour tour of the splendid Westonbirt House, afternoon tea overlooking our spectacular gardens and then an unguided tour of the extensive Pleasure Grounds, Italian Gardens and St Catherine’s church.